Vaipou Taleni only has one wish for Christmas. She can only hope for a better home for her family. 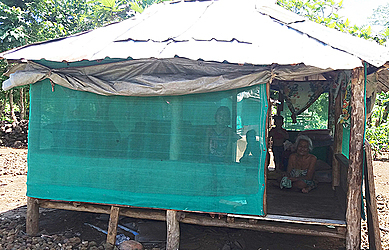 While speaking to the Village Voice team yesterday, the mother of three and grandmother said their small house at Leulumoega-tuai houses 11 people. “This was the best my children could build when we moved back here and I can’t complain about it,” she said. 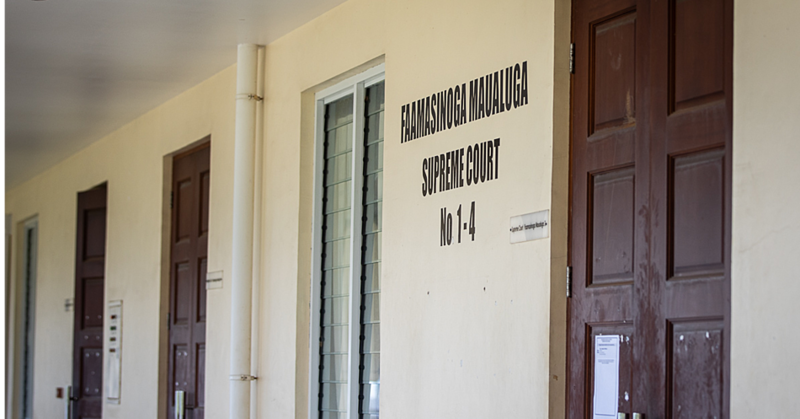 She said they’ve just settled at Leulumoega-Tuai after relocating from Savai’i. 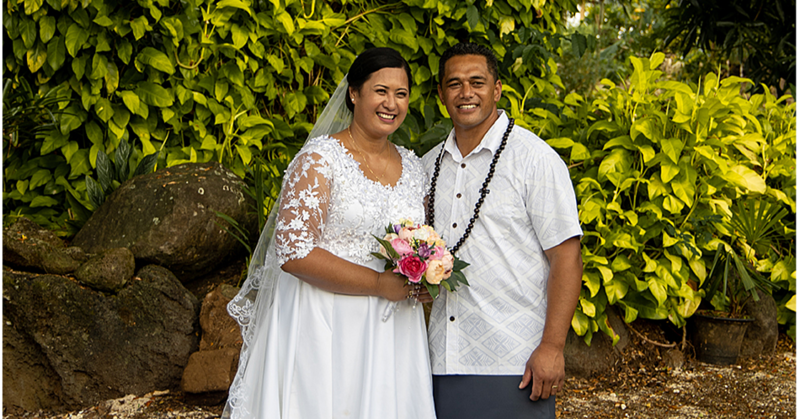 “My husband is from Savai’i and we have been living there all our life until he passed away and we moved back here to my village,” Mrs. Taleni said. 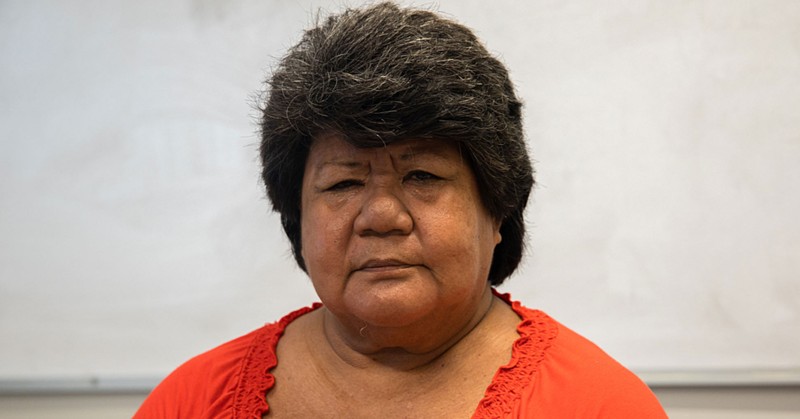 Mrs. Taleni says life in Samoa has changed so much compared to what it was back then. She said only three people in her family worked and they were the source of income for the family. Mrs. Taleni is grateful they have a water tank.